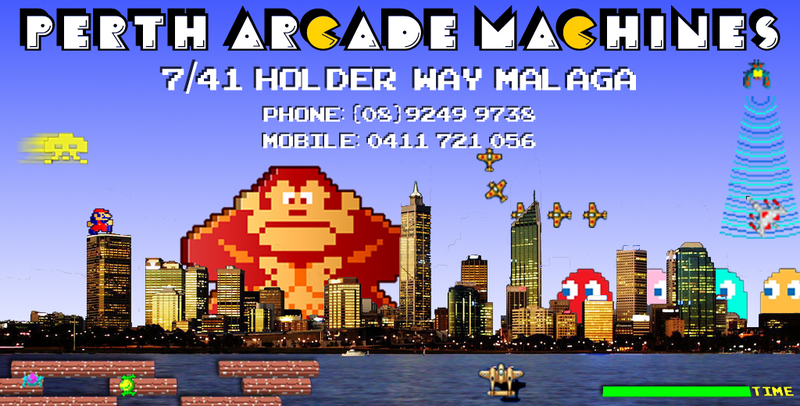 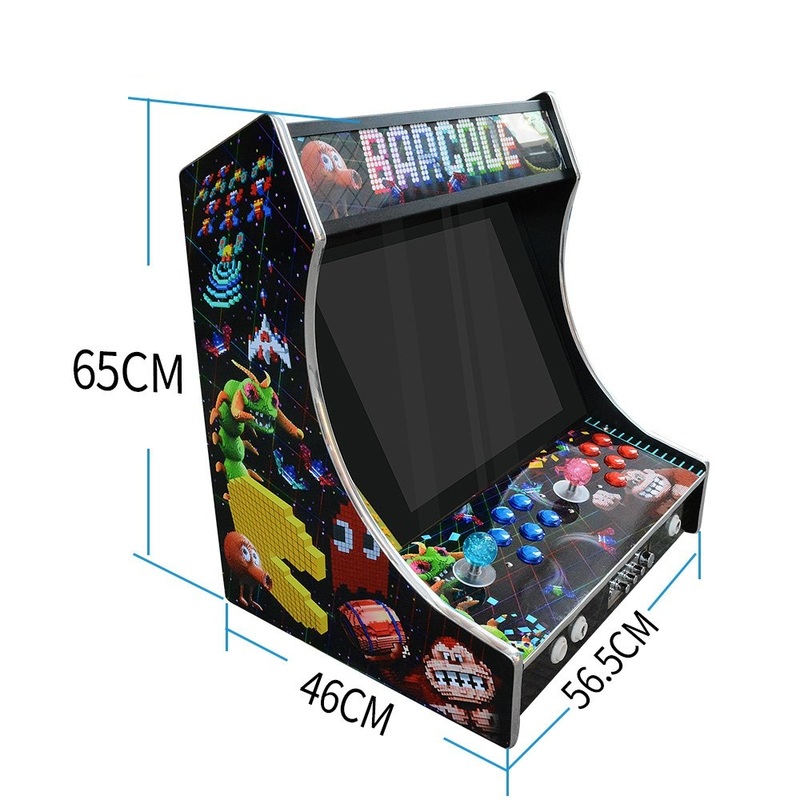 The Barcade 1299 features eye-catching bespoke graphics. 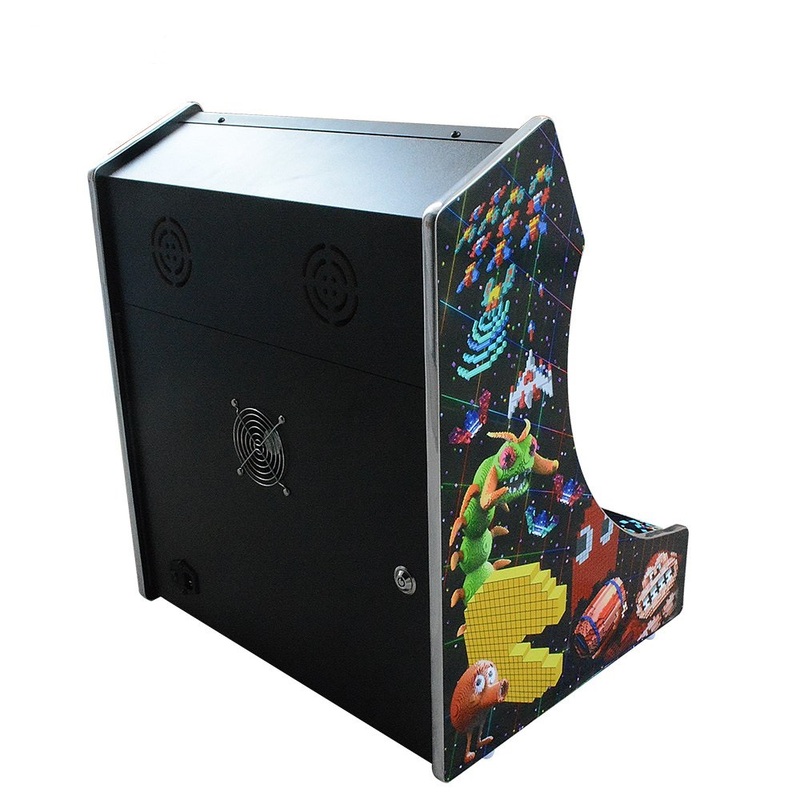 This robust cabinet is built to last and give you years of gaming pleasure. 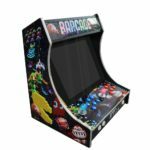 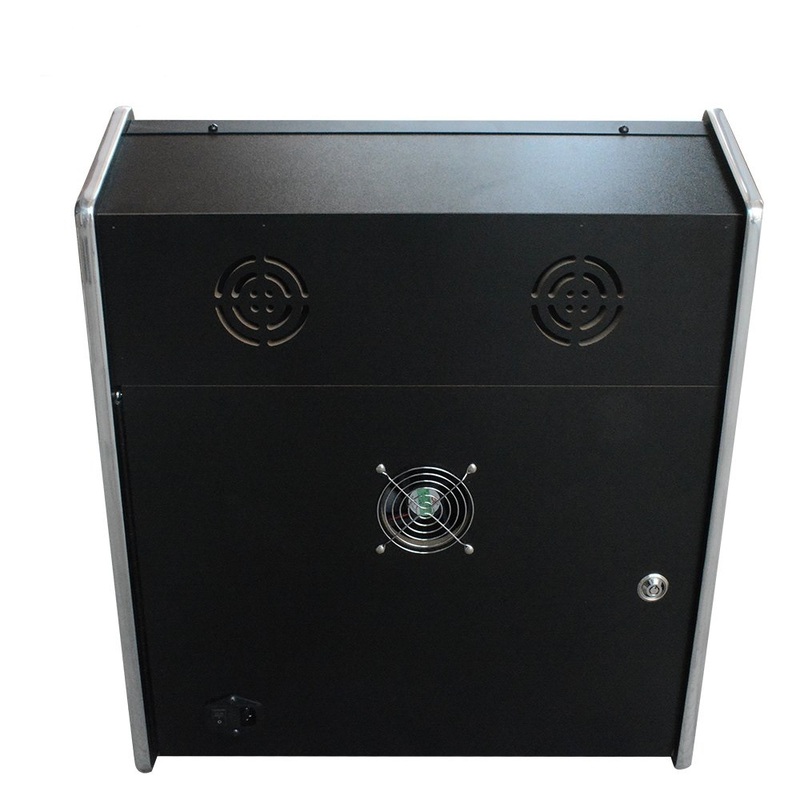 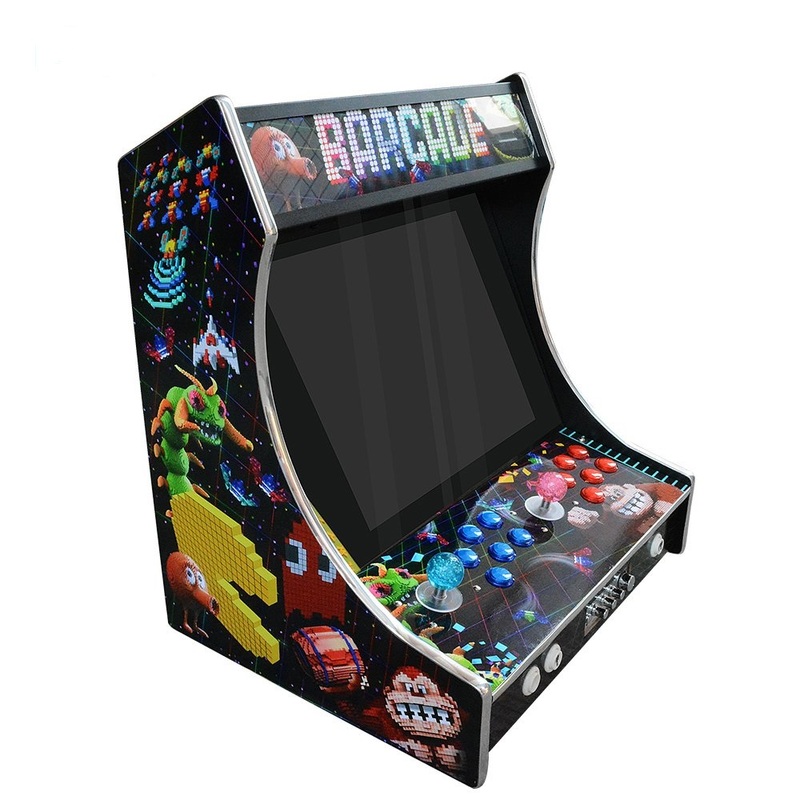 The Barcade 1299 has the classic look of an arcade machine with all the convenience of a modern multi-game machine. 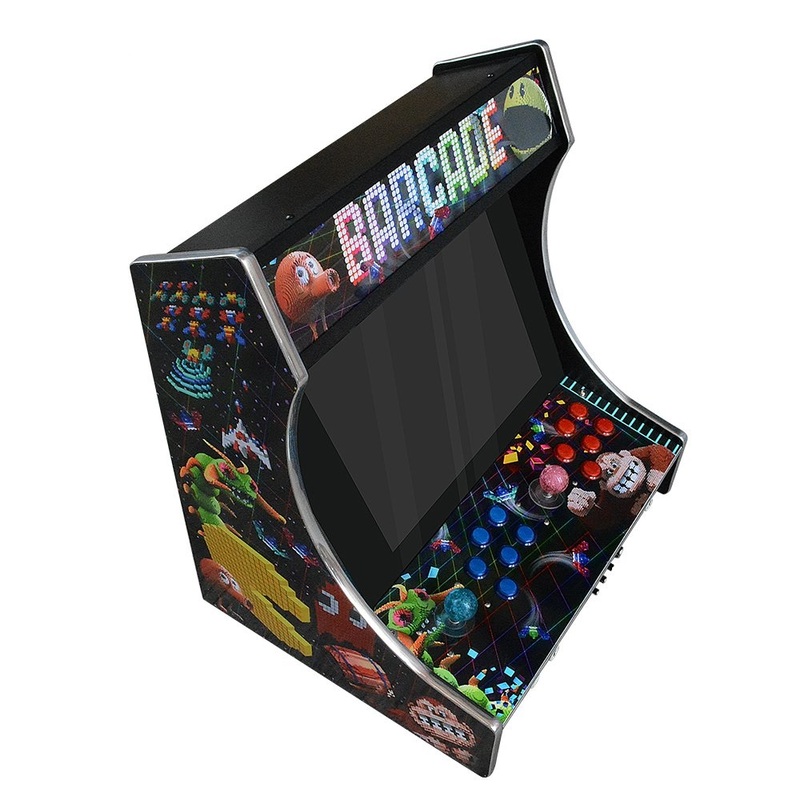 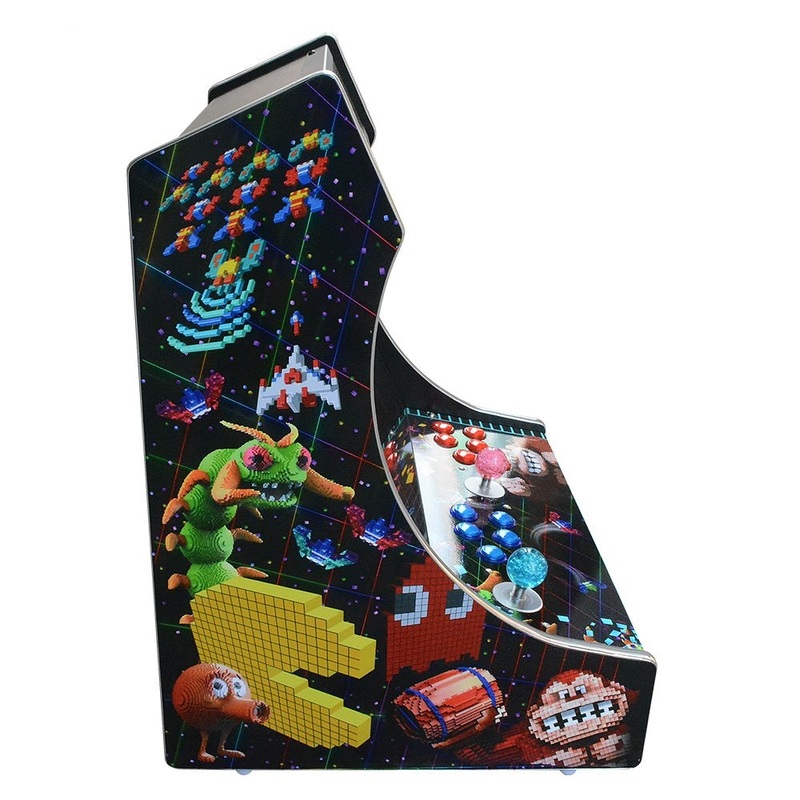 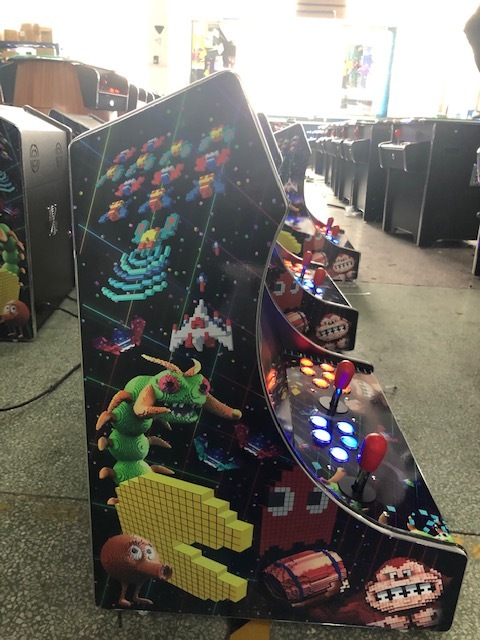 This amazing machine will bring back memories of classic arcade gaming and is bound to be popular with everyone. 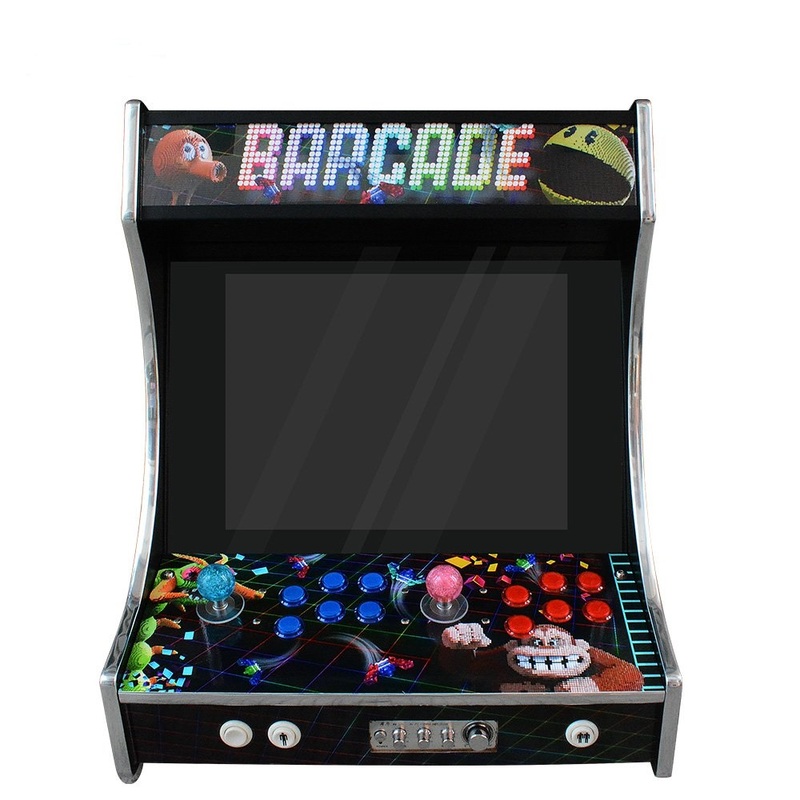 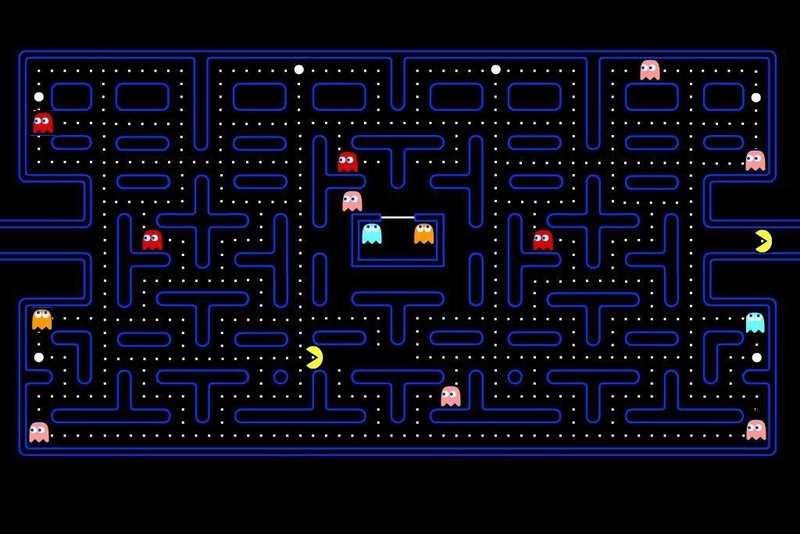 What makes the Barcade 1299 special?